Ride Your Bike to Summerfest and Park for Free! If you’ve attended Summerfest before, you know that finding car parking during the festival can be a challenge. So, why not bike to Summerfest? 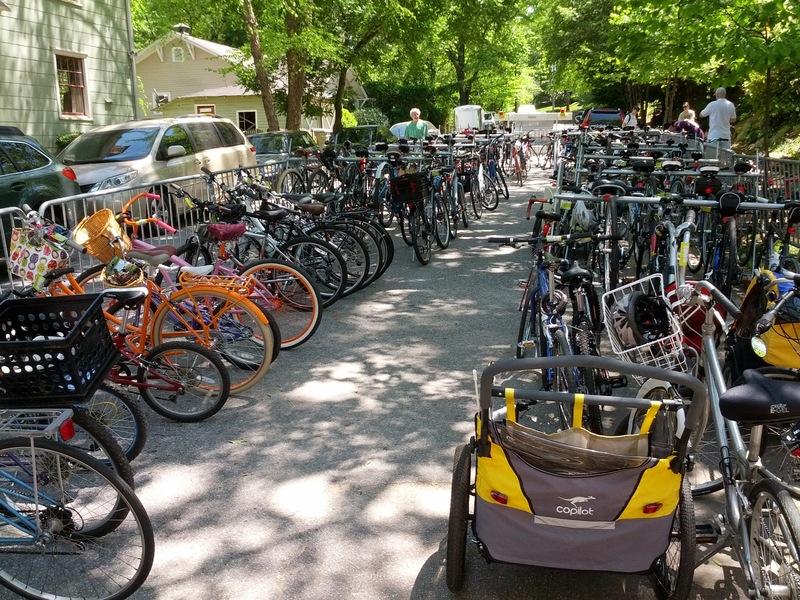 This year the VHCA is partnering with the Atlanta Bicycle Coalition and the Virginia-Highland Church to provide FREE secured bike valet parking during festival hours on Saturday and Sunday, June 7-8. 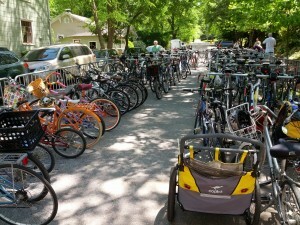 The bike valet corral will be located on the property of the Virginia-Highland Church, 743 Virginia Ave. The check-in station will be at the corner of Virginia Ave. and Ponce de Leon Pl., and cyclists can approach on Ponce Pl. 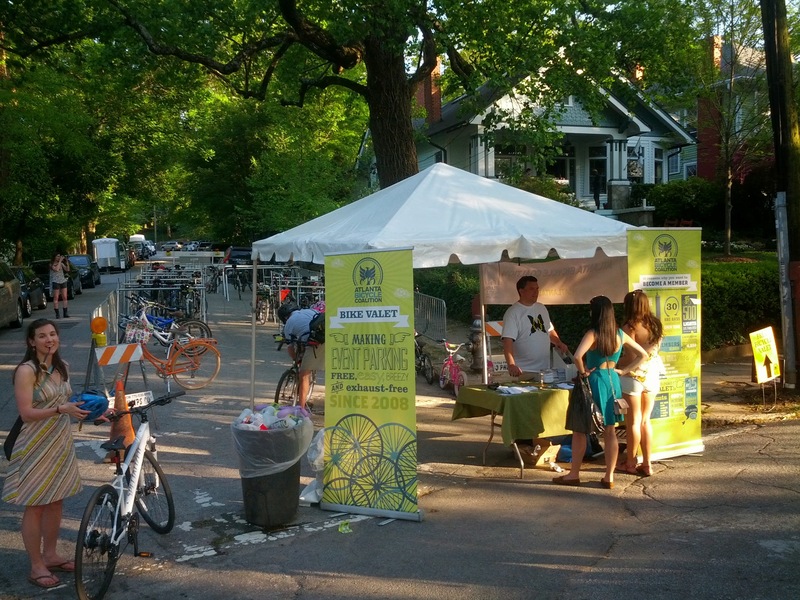 from the south, Virginia Ave. from the west or Park Dr. from the north (no bicycles allowed on festival grounds). Festival hours are 10 AM – 6:30 PM Saturday and 10 AM – 6 PM Sunday. Again, there is no cost to cyclists for the valet parking but space will be limited so arrive early to get your free parking spot. 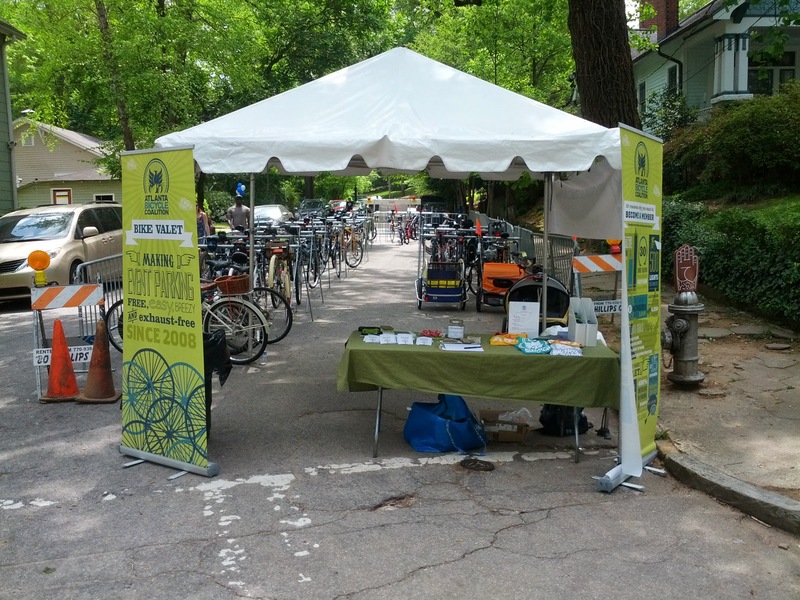 Festival organizers are thrilled to offer this new service, which should improve accessibility to and increase the sustainability of the festival, and we’d like to thank our partners, the Atlanta Bicycle Coalition and the Virginia-Highland Church.